Get closer to your goal. You'll experience a holistic approach to health and wellness, looking at how all areas of life are connected. Does stress at work cause you to overeat? Does lack of sleep or low energy prevent you from exercising? Let's look at how all parts of life affect your health. As life happens, your needs will change. 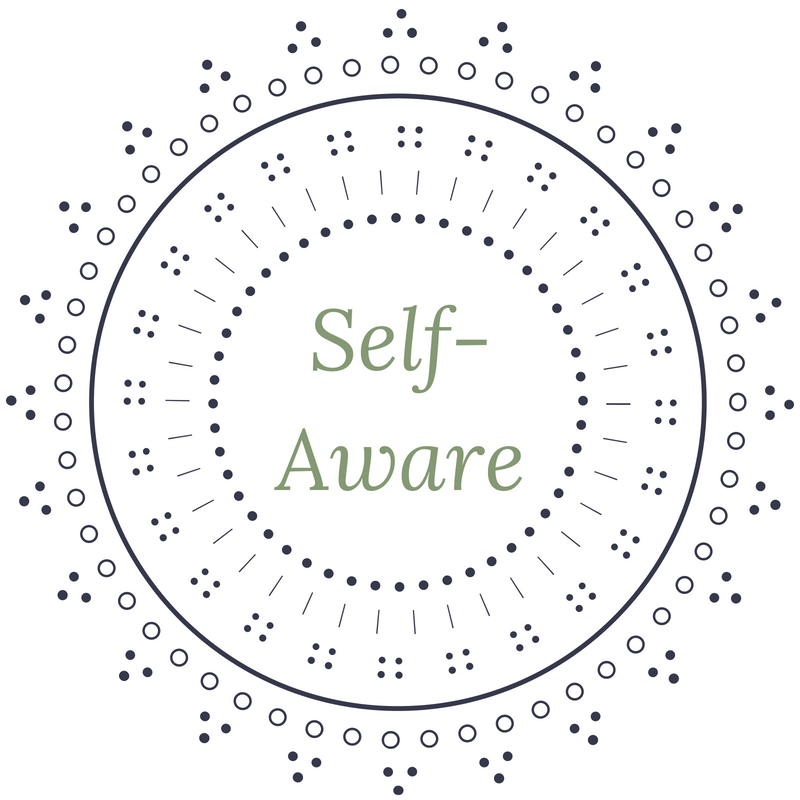 I equip you with the self-awareness to make the best decisions for yourself in any given circumstance. You'll be fully capable of making well-informed decisions as your own expert! What do you value most? We use this vision to create specific goals that bring you closer to where you want to be. Co-creating goals with reasonable time frames and actionable objectives helps you focus on exactly what you’re working toward. Paleo? Whole 30? Vegan? Keto? The truth is: one woman’s food is another woman’s poison. Let's find the foods and eating habits that work for YOU. Life food is non-food nourishment, the things OFF our plate that fuel us like career, relationships, exercise and purpose. Diets have been the go-to solution for many years, but diets focus on everything you can’t have. We'll focus on what you can have and what you can control. By adding IN the good stuff, you'll naturally crowd out the bad stuff!